Paid RM56 per night for a standard room. The facilities are old. Bought a mosquito insecticide on my first night. Otherwise comfortable stay. Located near the ktm station. Train horns woke me up at night. Coupon parking at roadside. Good location in town, huge room with dining table and sofa set, king size bed! Our stay was short there since we need to leave early in the morning. 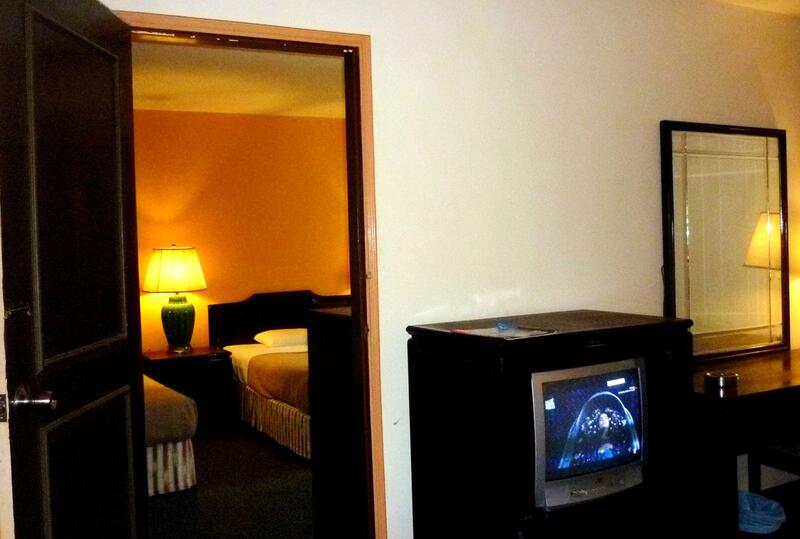 However, we were surprise with the nice clean and huge room that we got at below rm 100. The room had a complete 3+2+1 sofa set, a dining table for 4, a king size bed, with Tv & fridge. We even had a big chandelier in the room. Very impressive! 1 night and that's it. 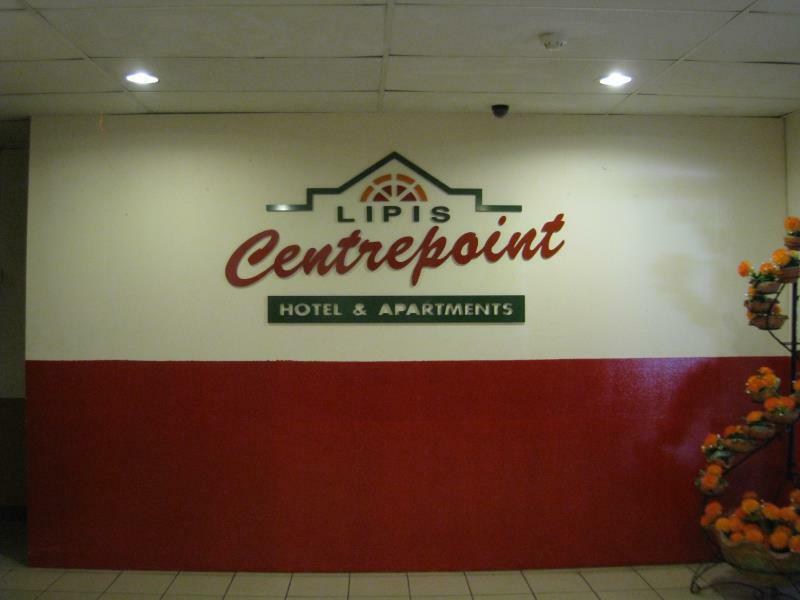 The only hotel in town that we could book online. Full of malnourished bed bugs. Not suitable for those with hygiene issue. Cheap price to stay for 3rooms. Floor is dirty.it will black stain on your feet. Its a old design facility. If your aim only to sleep, give it a go. If comfort is on your list, better look for other option. Good location. Not very clean. WIFI is slow and intermittent. Breakfast is very very basic. Hot shower does not work for a MYR$108 per night room! Drinking water not provided. Not value for money. Room not clean and not well manage. Breakfast finish at 10 am where's normally other hotel at least up to 10.30am or 11.00 am. Only thing there's not much hotel to choose in kuala lipis so have to accept whatever have. Dear Mr, we appreciate your comment and will surely look into this matter to resolve them.Thank You. Good central location close to train station and short walk to bus station. Cheap restaurants with good choice of menu of Malay food. The people in the town are friendly as they don't get many international travellers and you pay local prices for food and transport. They are changing the carpet in the hotel, well overdue. I reach at hotel about 4.30 pm but need to wait about an hour to enter the apartment.. the staff said that the apartment not ready yet.. i supposed check in at 2.00 pm but why the apartment not ready yet until 4.30pm? At first view the hotel building is old and very tired, on top of shops. 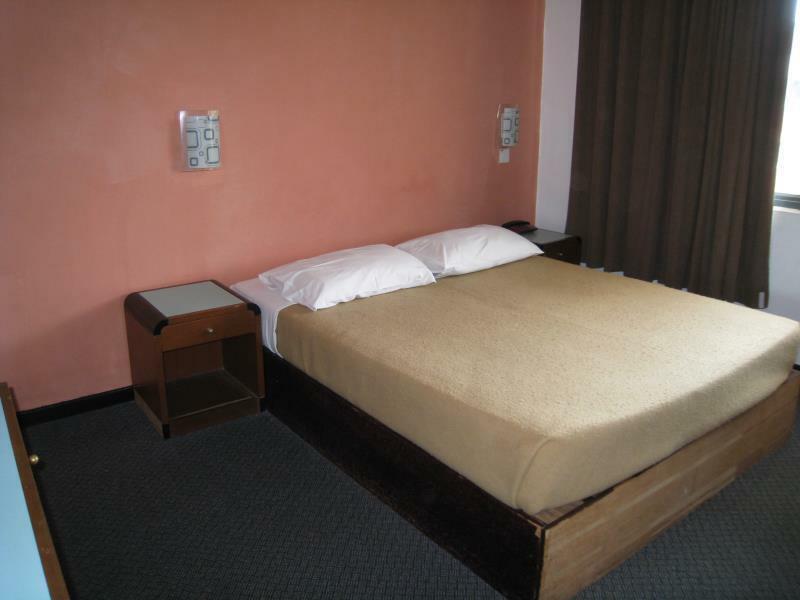 However the rooms are large with en-suite and for budget accommodation good. No servicing of room. A limited breakfast was also included. Wi-fi did not work and staff had little or no English so couldn't help. The reason to visit were the colonial buildings. The tourist information centre was in the process of moving. A map of the town was not available so it was difficult to know where these were located. Most of these are not opened to the public. The museum was open which was good to wander. If you are interested in colonial history then it's worth an overnight stay or if you are passing through on the the way to the hills. Located at shopping complex. Hotel is at 5th floor. Lift area is scary. Full of kampong bikers. Dirty and noisy. Lucky I'm still alive. The condition of the hotel is pretty bad. I think the hotel needs upgrading badly.